True story… After Thanksgiving dinner yesterday at the in-laws, I was talking with a nice older woman in her 60s. Eventually the conversation shifted to my favorite subject, computers. “Did your computer get attacked by a virus?” I asked. “No,” Helen replied. “Back in 1998, I was having trouble with my computer being too slow. So I called the local computer store, and they sent over a young man to fix my PC. He spent about an hour and finally got it running well again. All computer technicians are identity-thieving mass murderers. 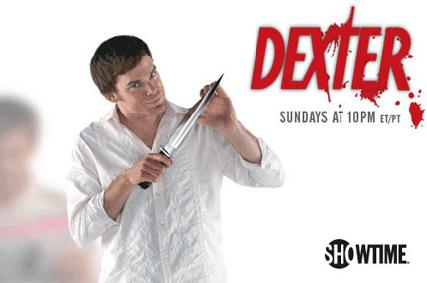 Also funny, I thought of the series “Dexter” when I was reading it. Great story.